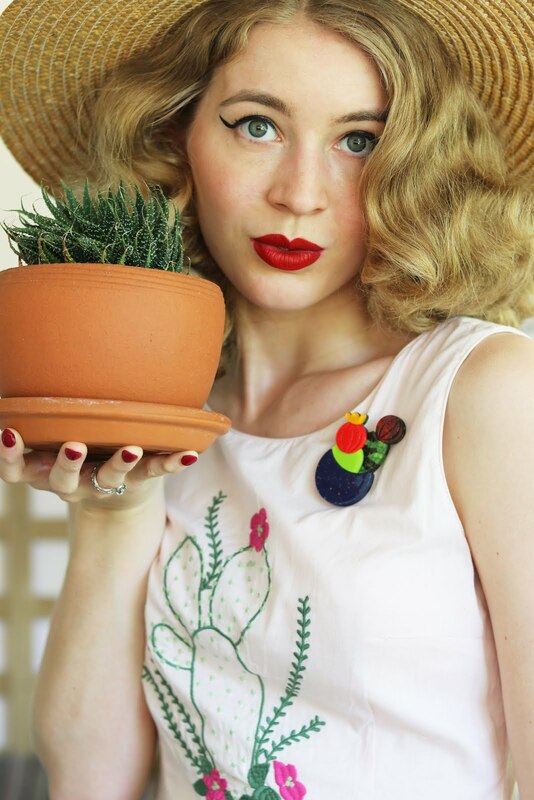 GracefullyVintage: Mini me with a matching dress! There were lots of great Hell Bunny inspired dresses made by other Hell Bunny fans and it was so much fun to be a part of it! 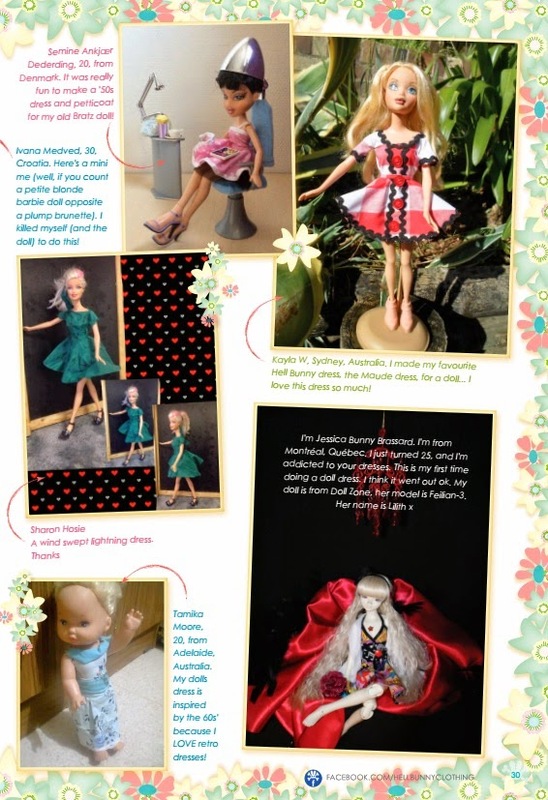 It's not perfect but I'm happy with it and now Barbie looks really sweet sitting on my sewing table! 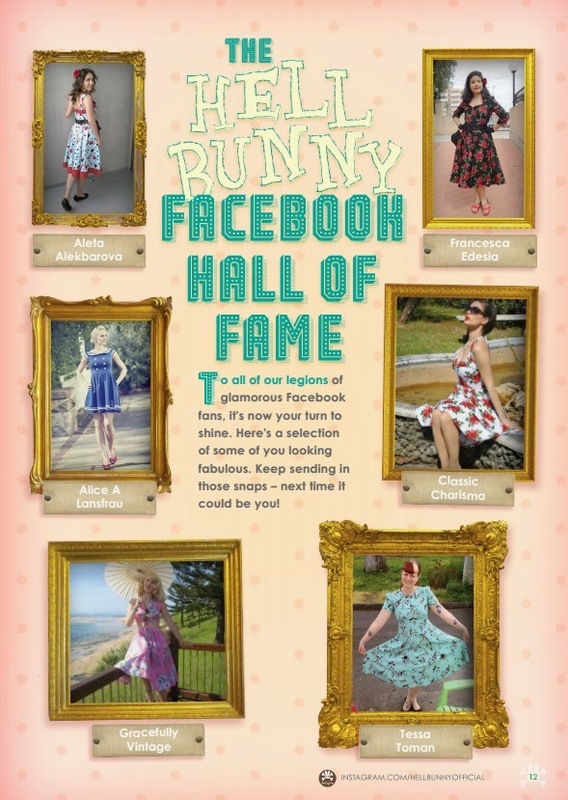 I was also featured in the Hell Bunny Hall of Fame section which was a lovely surprise! 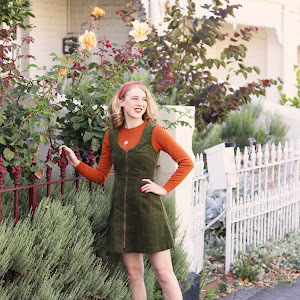 See the full outfit post that was featured here. 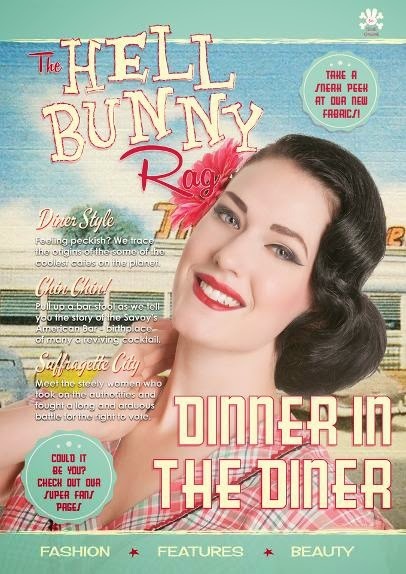 You can read The Hell Bunny Rag magazine here! It's a great publication full of interesting articles and great pictures!